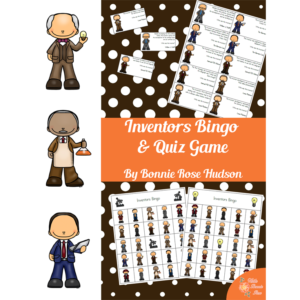 Explorers Bingo and Quiz Game tests students’ knowledge of twelve famous explorers with thirty-six trivia questions. 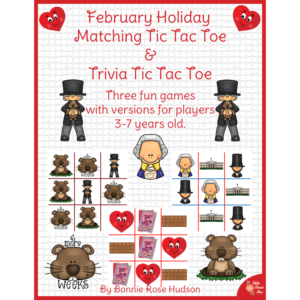 Several variations are provided so the game can easily be adapted for children from preschool through age ten. 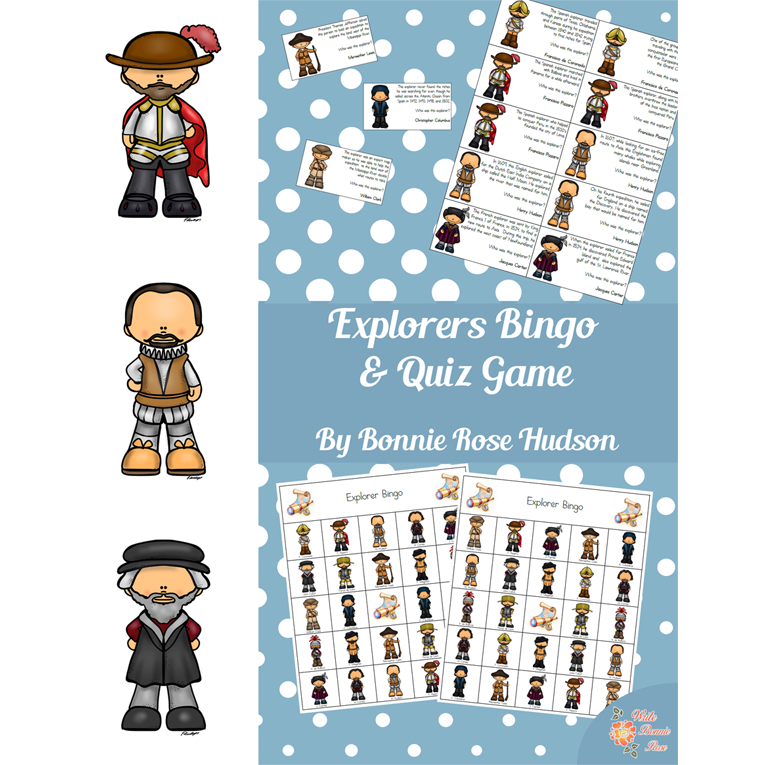 See a preview of Explorers Bingo and Quiz Game. 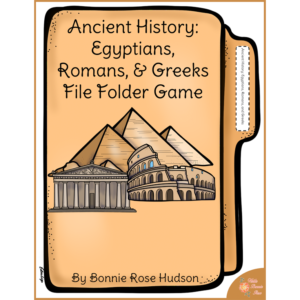 Explorers Bingo and Quiz Game tests students’ knowledge of twelve famous explorers with thirty-six trivia questions. 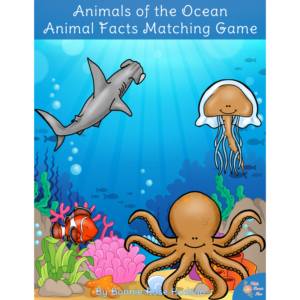 Several variations are provided so the game can easily be adapted for children from preschool through age ten. Fifteen bingo cards, thirty-six clue cards, and one-hundred twenty-six marker tokens are included. Just print, prep, and play! Twenty-six pages total.